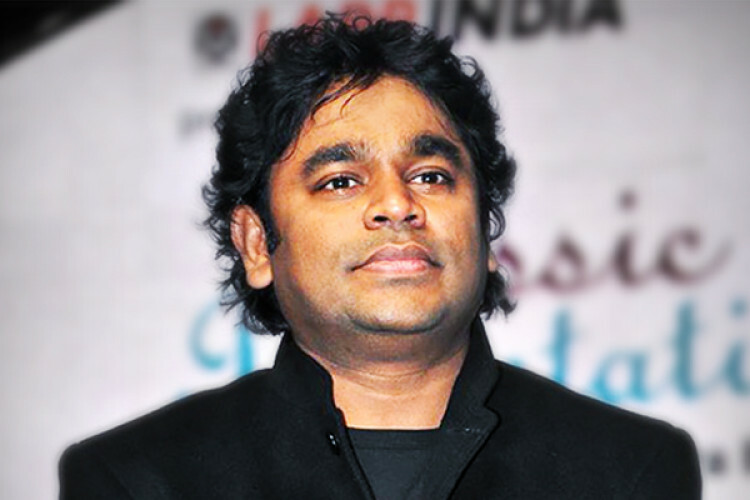 At a special ceremony to celebrate the Slumdog Millionaire's 10 years of Oscar win, Music composer AR Rehman reveals that on the eve of the ceremony, he was just starving to look thin for the ceremony. Rehman became the first ever Indian to win two Academy Awards in a single night. With this win, he became a global star and get two more Oscar nominations in 2011 for his original score and song for Danny Boyle's 127 Hours.